As suggested by its name, this is a metropolitan university located in the Islington area of Northern central London. Originally a college for “Advanced Technology” the institution soon added a number of disciplines one might imagine were relevant to a developing city like London, and today it constitutes 5 schools – the original School of Maths, Computer Science and Engineering, the School of Law (Inns), School of Health Sciences (incl. Nursing), Department of Journalism, and finally the top-ranked Cass School of Business. 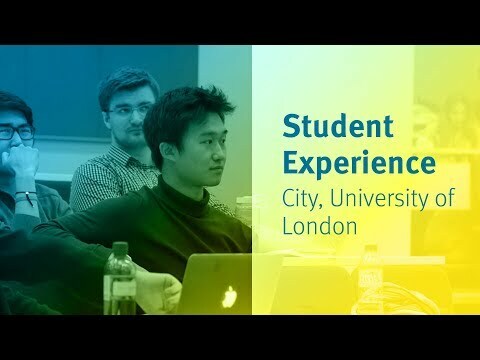 City, and indeed Cass, truly provide a London student experience alongside plenty of international students, many of whom stay in London upon graduation to work in finance. 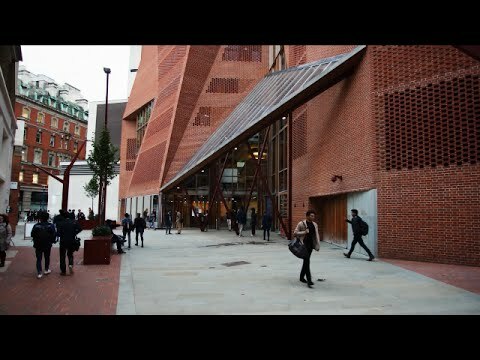 Are you a student at City, University of London? Click here to share your story.